Chennai: India’s foreign exchange reserves went down to $355.55 billion for the week ended March 25, the Reserve Bank of India (RBI) said. 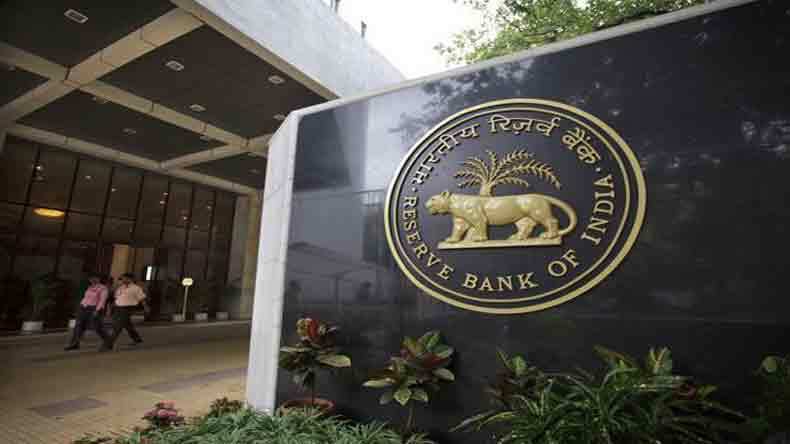 According to RBI’s forex data, the forex reserves stood at $355.55 billion for the week ended March 25 as against $355.94 billin for the week ended March 18. The forex reserves reduction is due to decrease in foreign currency assets to $332.14 billion from $332.50 billion for March 18. While there is no change in the value of gold reserves at $19.32 billion, the special drawing rights (SDR) stood at $1.48 billion as on March 25 down from the previous week’s level of $1.49 billion. Similarly the reserve position in International Monetary Fund (IMF) came down to $2.599 billion for the week ended March 25 as against $2.618 billion for week ended March 18.